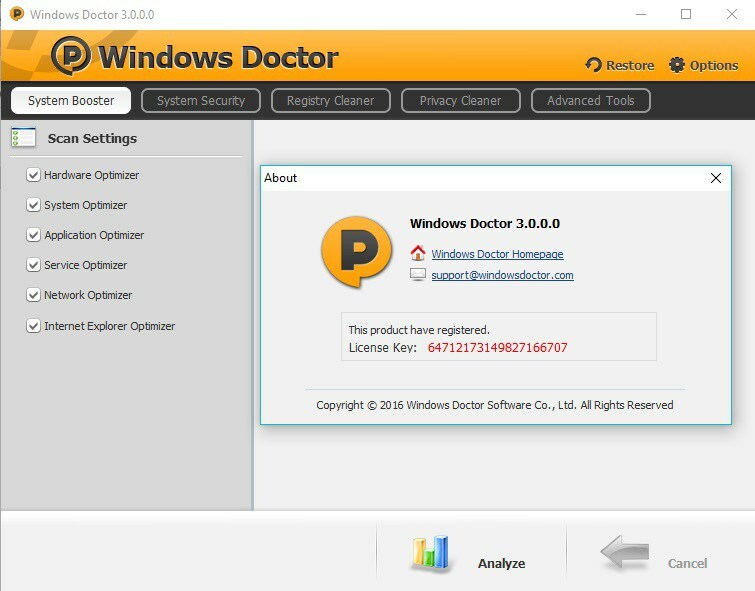 Windows Doctor 3 is an application suite designed for boosting, protecting and cleaning your operating system.The interface is clean and highly intuitive, with five tabs dedicated to each main component. 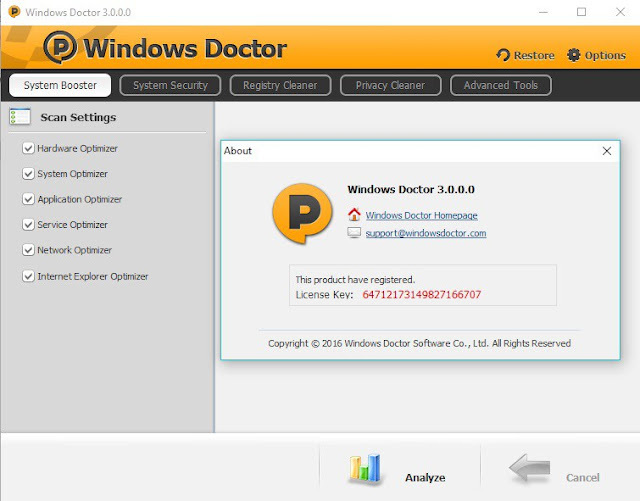 The system booster focuses on the hardware (CPU, memory), Windows drivers, applications, services, network settings, and Internet Explorer options. 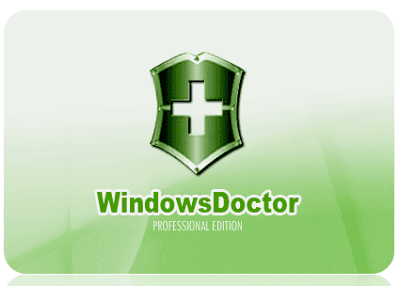 System booster, and so much more.